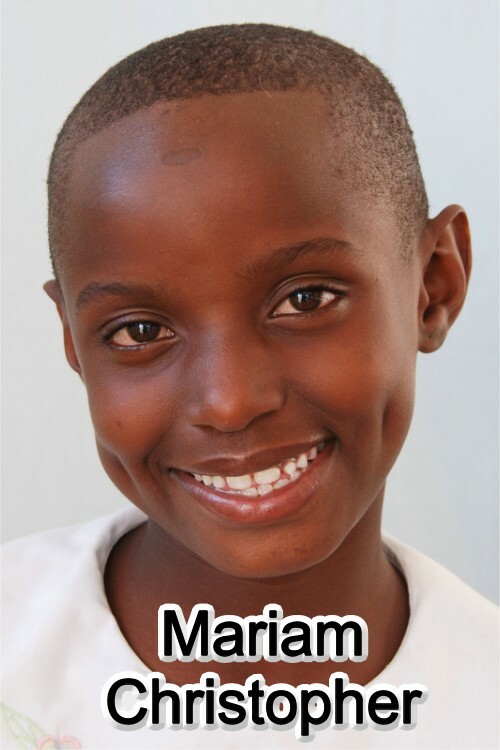 Mariam came from Malampaka Village in Shinyanga Region. Her father died in a mining accident in the year 2000. Her mother died as a result of a heart attack on 1st April 2003. She was then taken care of by her grandmother. Her grandmother felt that because she lived on her own, Mariam would be left alone when she had to leave the house. Mariam had an uncle but he was very cruel to children and did not want her. As Mariam had health problems her grandmother felt that along with her schooling and clothing she would be unable to cope. When Mariam’s grandmother asked for help with her care, Social Welfare approached Bethany. As the grandmother lived nearby at Nassa Ginnery, there would be easy access for her to visit Mariam. Her grandmother took her to the Bethany Family on 23/05/2003. To date Mariam has settled well into the family life at Bethany and seems very content.